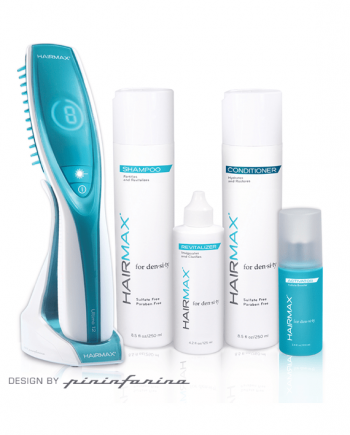 The revolutionary new Prima 7 LaserComb® redefines how you treat your hair loss and thinning hair. 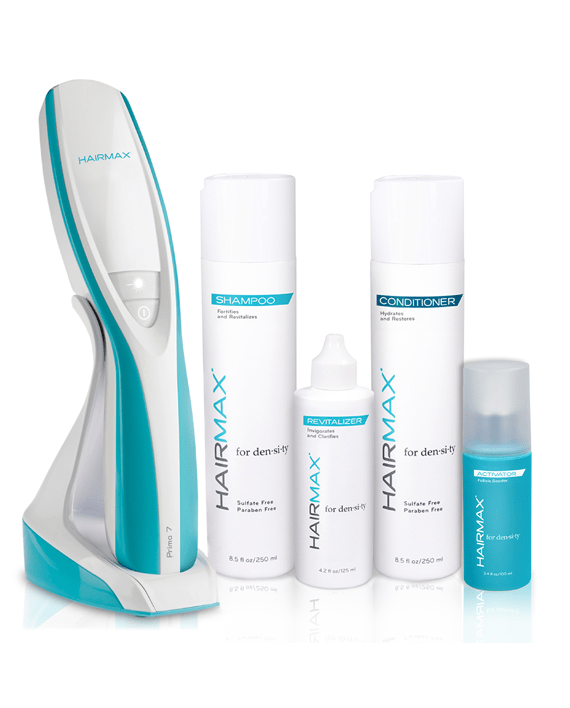 This state-of-the-art laser phototherapy device targets hair follicles with nourishing light energy to treat hair loss and regrow your hair. 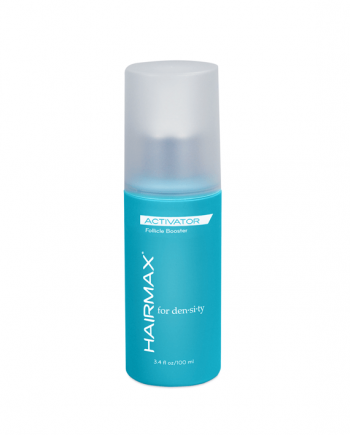 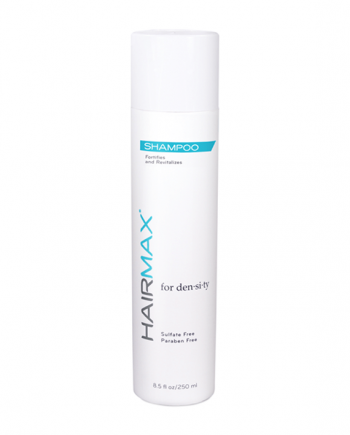 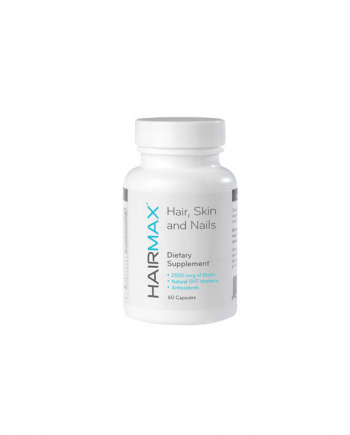 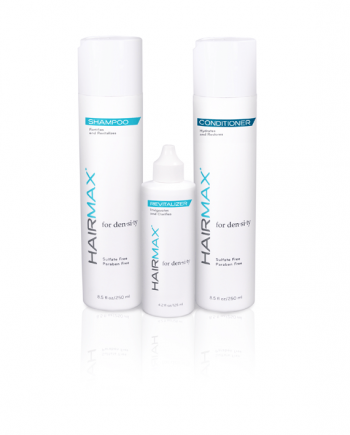 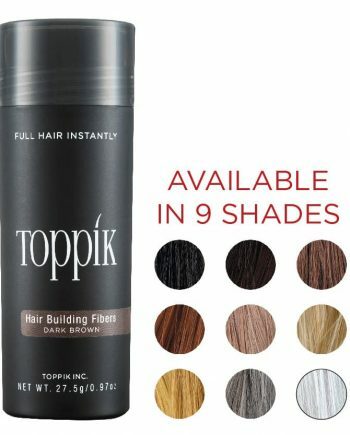 Now you can experience new hair growth, increased density and healthier, fuller more attractive hair in just weeks.